Eileen McGuckin moved from New Jersey to Vermont in 1986 for a management position at Carpenter Street Restaurant in Norwich. Over many years in the Upper Valley Eileen worked in a variety of local restaurants - the Lyme Inn, D’Artagnan, Café la Fraise, Simon Pearce, Grenache, The Canoe Club and the Tip Top Café. 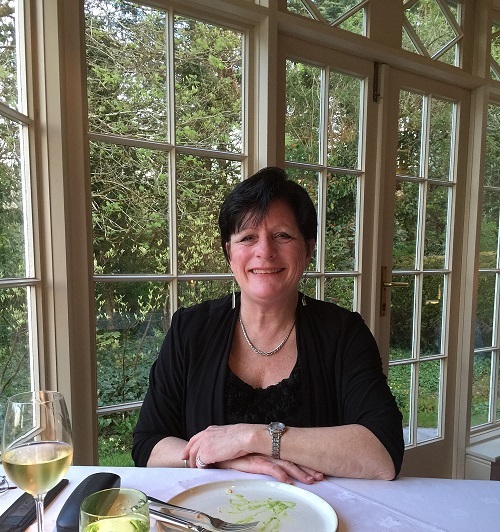 Eileen managed the Tip Top for Eric Hartling for 5 years and purchased the restaurant in 2013. In July of 2017 Eileen changed the name from the the Tip Top Cafe to Thyme. Francisco Guerra worked at Simon Pearce Restaurant for 18 years before joining Thyme as the Sous Chef in 2016. 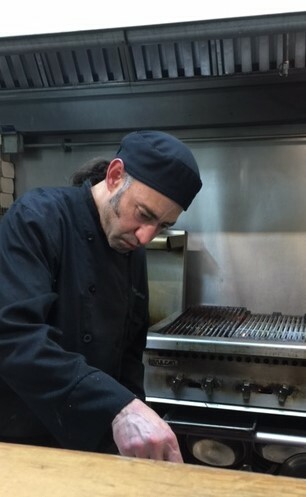 He has been an integral member of our staff bringing with him his creativity, professionalism and passion for food. He is now our Chef and is looking forward to cooking for you.